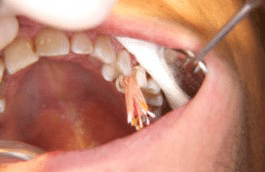 Gum infection can occur in any person whether they go to the dentist every six months or every six years. It is from bacteria that naturally live in the mouth, so you don’t get this infection from other people or from not washing your hands. You can get this before a bad tooth is extracted. You can get this after a bad tooth is extracted. 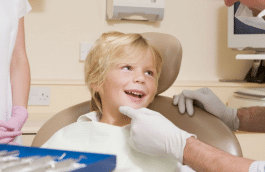 Bad oral hygiene is one of the main reasons for gum infection. Brushing and flossing daily is a great idea to prevent gum problems from occurring. A main sign of gum infection is gum swelling of your tissue around a tooth. 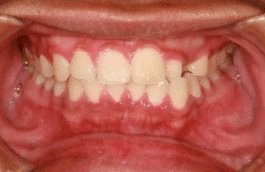 Another sign is swollen tissue around a tooth that causes the gums to bleed. When you have an infection, your temperature always rises. When you have a gum infection, you will have an increased temperature. 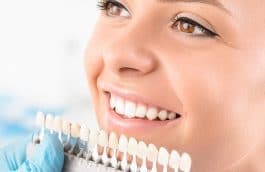 One of the best ways to prevent a gum infection is to brush and floss daily. A mouth wash is helpful but flossing is the most important tool out of all the recommendations. Brushing your teeth after every time you eat will help tremendously, but many people find it hard to do this. 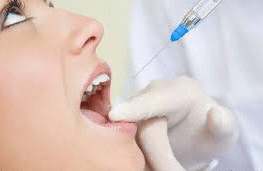 If you have drainage coming out of the side area of your tooth, there is a good chance that you have a gum abscess from a dead nerve in a tooth and a root canal may be needed. A dentist can take an x-ray and evaluate this area. The x-ray may show a dark area under the root. This is the evidence that is needed to confirm that the nerve is dead and the infection is from a tooth that needs a root canal. 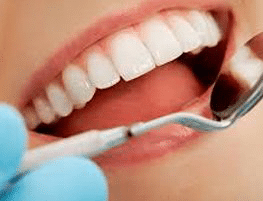 Bacteria in the mouth can cause destruction of the soft tissue called gingiva and they can cause destruction of the supporting bone around a tooth. 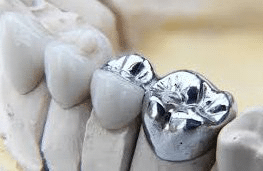 This destruction around a tooth from bacteria is called periodontal disease and it is mainly a gum infection that has been around for too long. 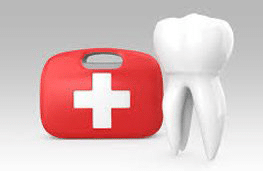 The destruction/ infection causes permanent damage and it must be stopped or tooth loss will occur. You can experience a gum infection around a wisdom tooth called pericoronitis. This condition occurs when a wisdom tooth is coming in and food and bacteria find this area and set up an infection. The answer is antibiotics and eventually getting the wisdom tooth removed most of the time.